I like how light this spf feels under my makeup or by itself. It doesn't feel tacky or thick. 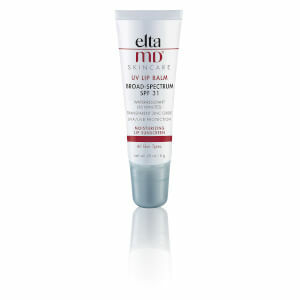 I've worn this while hiking and there was great coverage without stickiness. 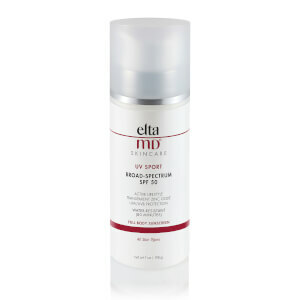 I've been using Elta UV Clear Spf 46 for years, as recommended by my dermatologist, because it does not cause any breakouts. It's lightweight and unscented and goes well under makeup. It doesn't feel greasy so it's good if you live in a humid environment. I gave this product a 4-star rating because I don't feel it's a good defense against harmful sun rays for a prolonged period of time. It's a great daily sunscreen if I'm just traveling from indoors to my car, but if I'm going to be outside for a long time (i.e. hiking, jogging, sight seeing, walking around the zoo), whether I'll be sweating or not, I use a sports sunscreen instead. This has been the best I have ever used!! Go on very light and dries in quickly. 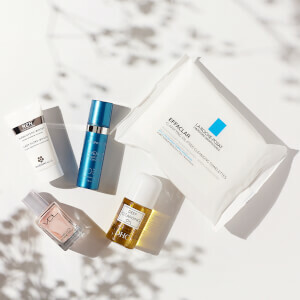 So good for me as I have sensitive skin and rosacea and this product covers both. Would highly recommend it!! It's a staple of mine. Great product. I have been able to quit using prescription medication for my rosacea since I began using this on my face daily. Best I've found. Have bought multiple times! I've been using this everyday on my face for a while now and absolutely love it. 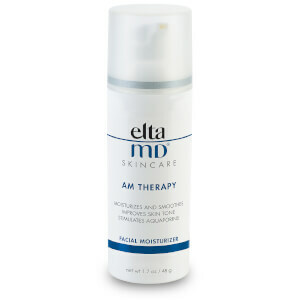 I have sensitive skin and most sunscreens eventually cause breakouts or some kind of reaction - not elta MD. It has 9% transparent zinc oxide - and when they claim transparent, they mean it. No leftover chalky film or residue. I use this after my moisturizer and before my makeup. It's effective and not loaded with chemicals that are harmful to my skin. I've tried dozens of different sun screens over the years and none compare to this. Love it! I like how this product lightly moisturizer my skin and goes well under my makeup leaving my skin matte.